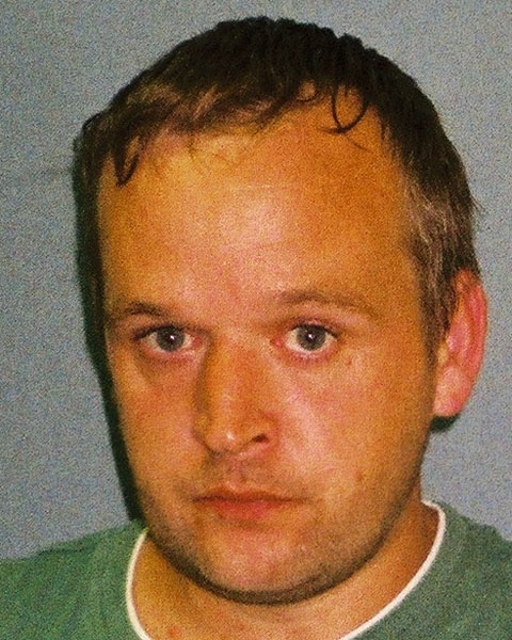 Police are now treating the disappearance of a man from Shrewsbury as suspicious. 35-year-old Russell Blent hasn't been seen since March and police say he has missed appointments and hasn't collected benefits. In the days before he went missing he went back and forth to Bridgnorth, officers believe that may be significant. "This is completely out of character for Russell and as such we have real concerns regarding what has happened to him. We know he has failed to do the things he would normally do, such as collect his benefits, or attend various locations as a part of his daily routine. "In the days leading up to Russell's disappearance we know he spent some time in Bridgnorth and travelled to and from there several times, sometimes using public transport. We are urging anyone who may have seen him during this time to contact police. "We have been in regular contact with Russell's parents and they are desperate to find him and establish what has happened. We are determined to do all we can to find Russell and return him to his family, someone out there will know what has happened and I urge those with information to help us with our investigation and get in contact." Anyone with any further information is urged to contact police using the non-emergency number 101.